To be held Thursday, May 9th, 2019 at the Doubletree Hotel, downtown Milwaukee. Interested in attending the Annual Youth Workforce Conference? Please visit the ACRC website to learn more. 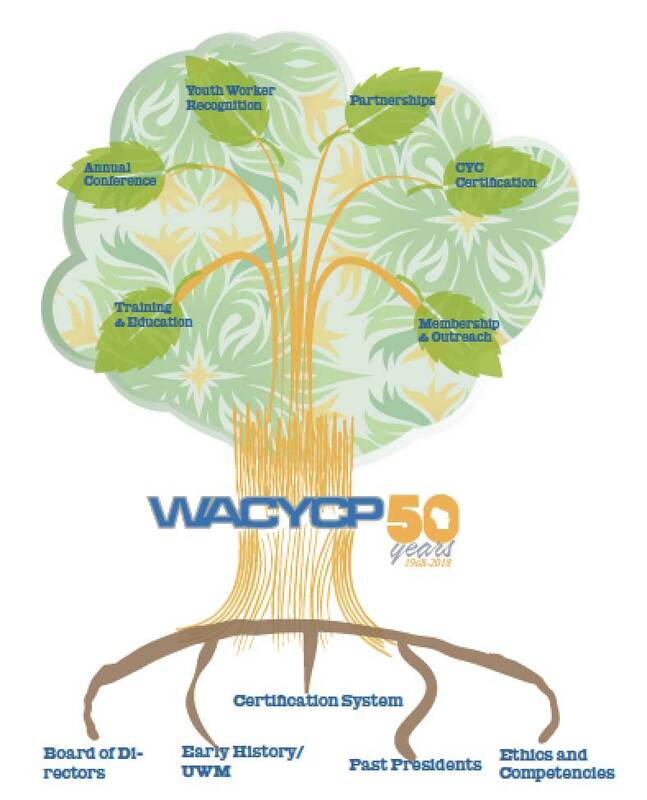 WACYCP is a grass roots organization founded in 1962 by residential childcare workers, who were students at University of Wisconsin-Milwaukee (UW-M). In 1968, the group became formally incorporated as the Wisconsin Association of Child Care Workers, while helping to form the National Association for Child and Youth Care Practice, from which it derived its present name. In 1979, WACYCP ﬁnalized a partnership with the UW-M Division of Outreach and Continuing Education, forming the Child and Youth Care Learning Center. Today, the Learning Center plans staff development and education programs, while also providing consultation and technical assistance to WACYCP. 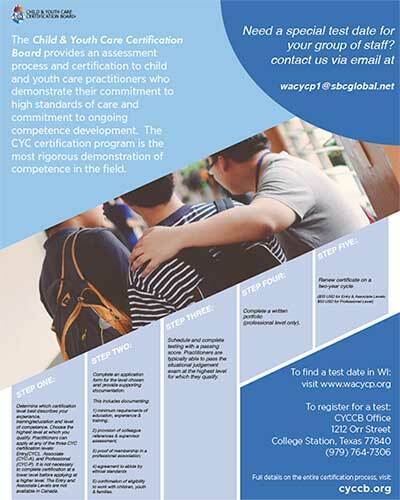 The educational programs are held in conjunction with WACYCP’s professional certiﬁcation process. The ﬁrst applications for certiﬁcation were accepted in July, 1981. Since that time, the Certiﬁcation Board of Review, consisting of practicing child and youth care professionals, has met quarterly to review and approve applications from across Wisconsin. Members are encouraged but not required, to become certiﬁed. WACYCP members represent the full spectrum of public and private Child and Youth Care Professionals in Wisconsin. 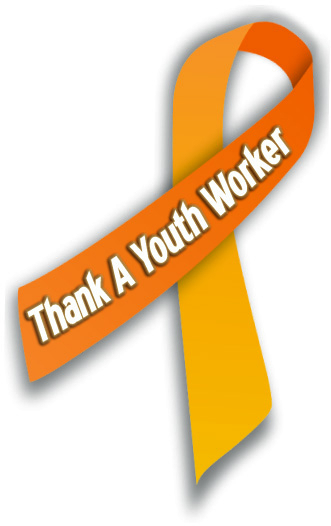 Join the effort to say thanks and make a positive difference in the lives of children and youth in your community! We all know the heart and soul of the WAYCYP is its member base; but so, too, is our beloved board. You can meet them here! Copyright© 2019 Wisconsin Association of Child and Youth Care Professionals. All rights reserved. Website developed by Pollygrafx, LLC.